A shorter walk than planned due to a delayed start as the heavens opened just as we loaded the car up and were about to leave. Two hours later, after a trip to Sainsburys, we finally set off. As we set out it looked like we might well get wet and be walking in cloud but the cloud soon started to lift and we were able to enjoy constantly improving views. 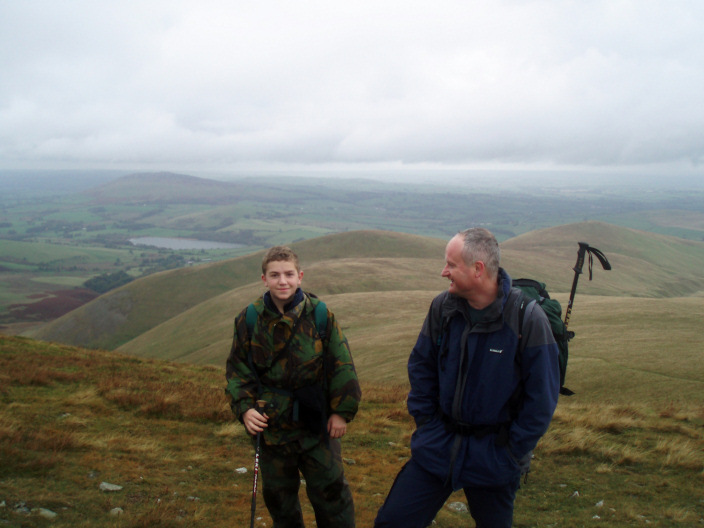 We were walking in the Uldale Fells which are also known as the 'Back O' Skiddaw' and it really felt like we walking at the end of the Lake District as we never really lost sight of flat fields. The location of the walk meant that we met no-one whilst we were out and only saw one group in the distance, not bad for a Sunday at the start of half-term. 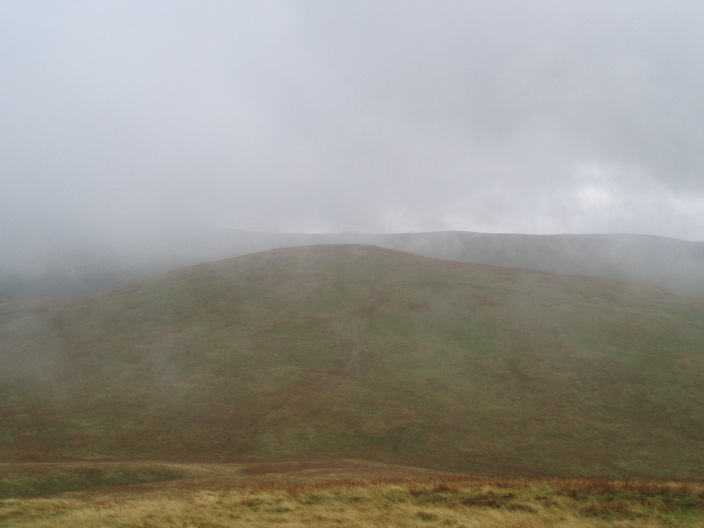 Weather: Low cloud which was starting to lift as we finished. 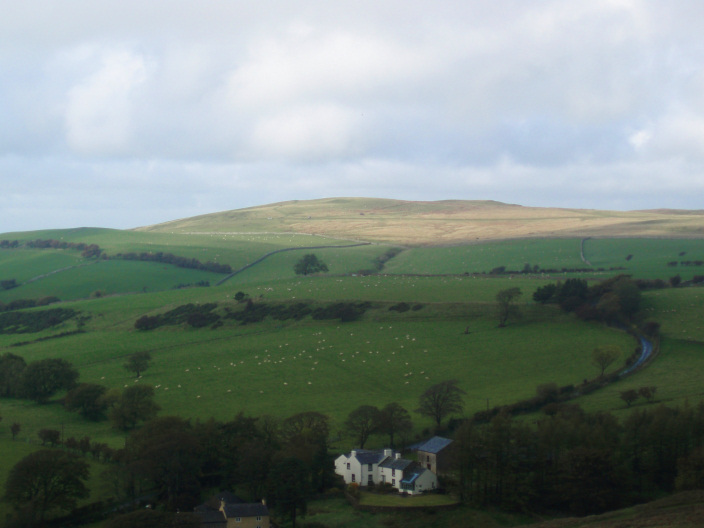 Looking up to Longlands Fell. 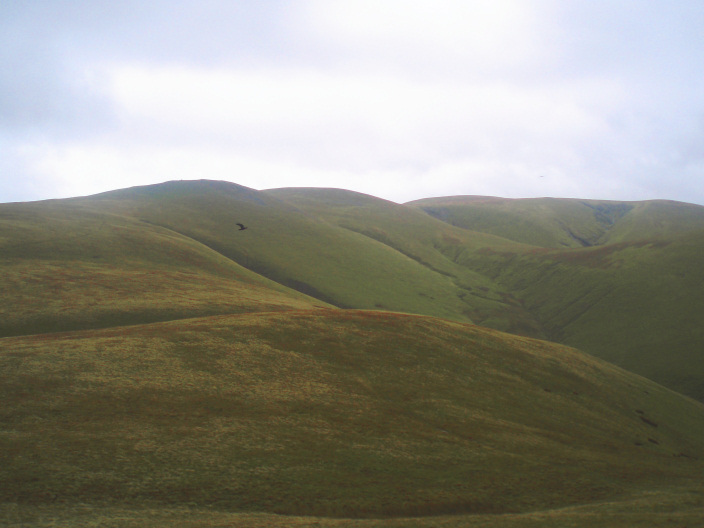 Aughertree Fell, the most northern fell in the Lake District, from the ascent of Longlands. 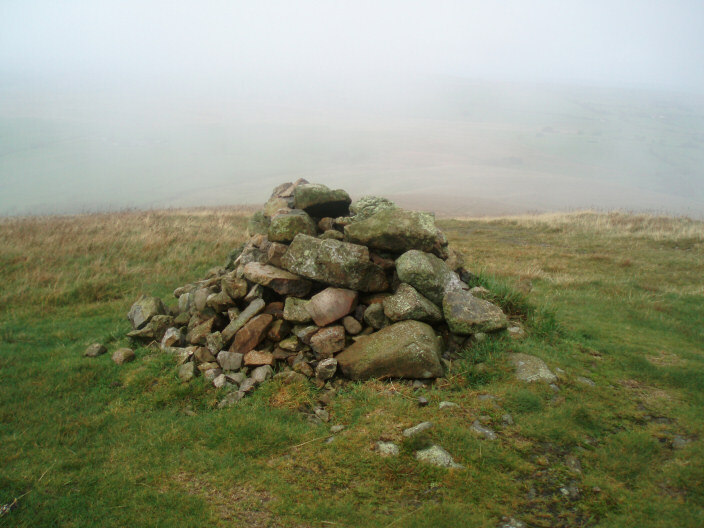 The summit of Longlands Fell as the mist descends. 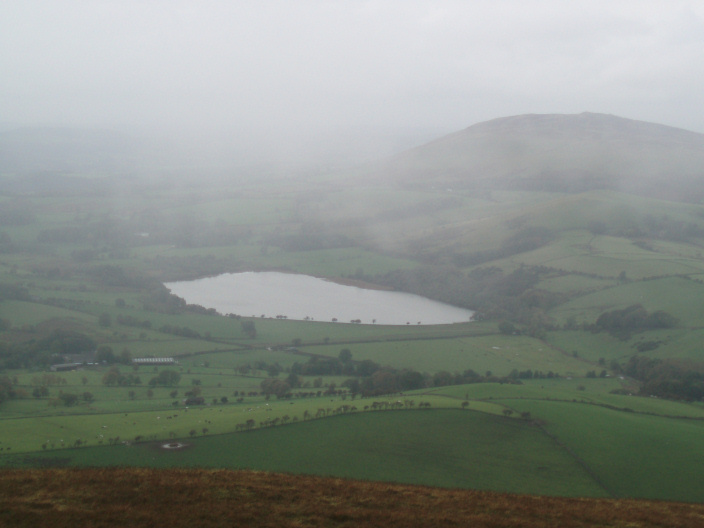 A misty view of Over Water and Binsey from Longlands' summit. 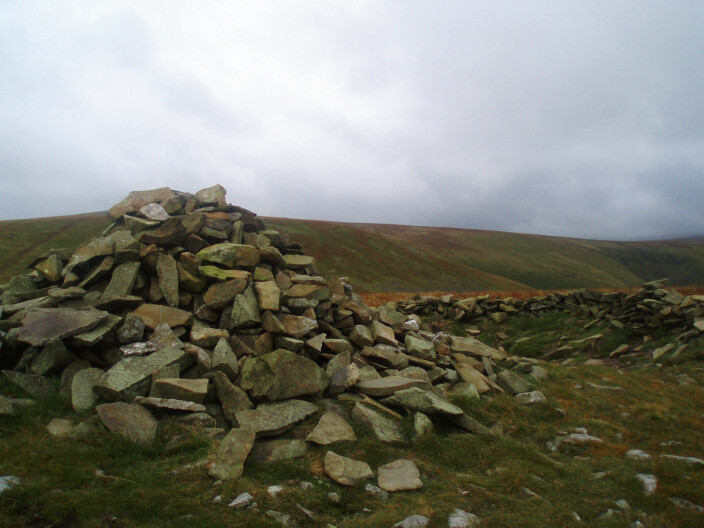 Lowthwaite Fell from Longlands Fell. Looking back to Longlands Fell from Lowthwaite Fell. 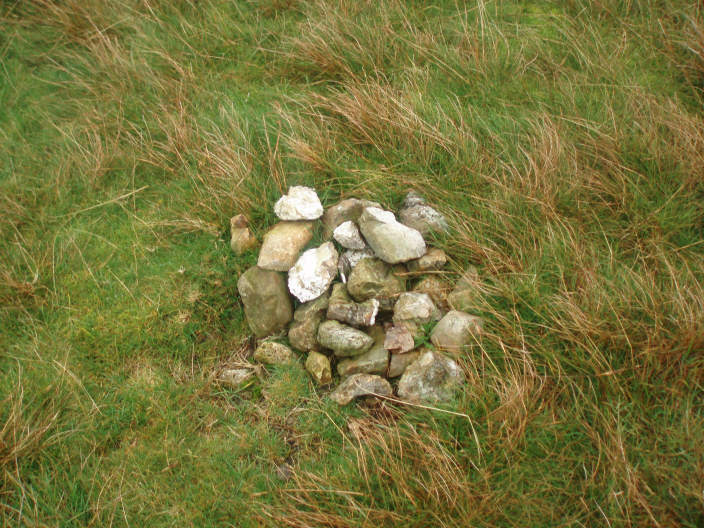 Not much of a summit cairn on Lowthwaite Fell's summit. Looking across the shoulder of Meal Fell to Frozen Fell Gill. 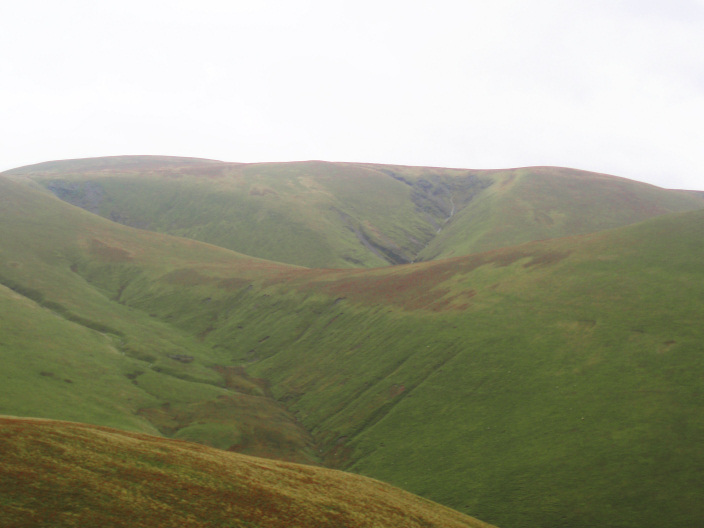 From L-R: Little Sca Fell, Great Sca Fell & Knott. 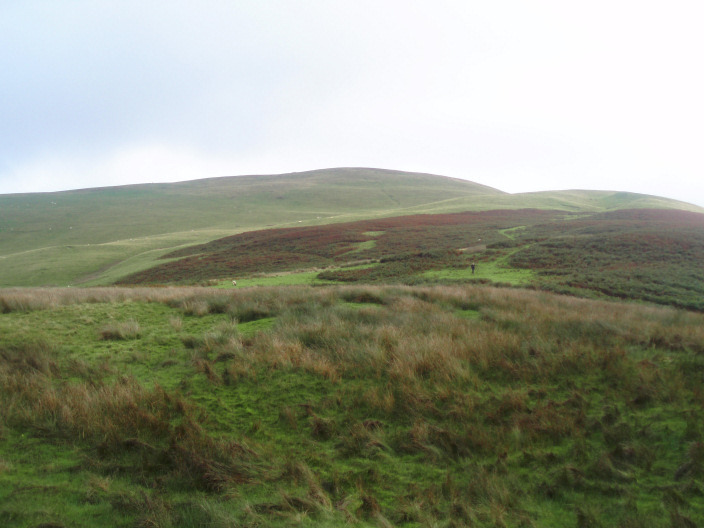 Looking back to Lowthwaite Fell (L) and Longlands Fell (R) from the ascent to Little Sca Fell. 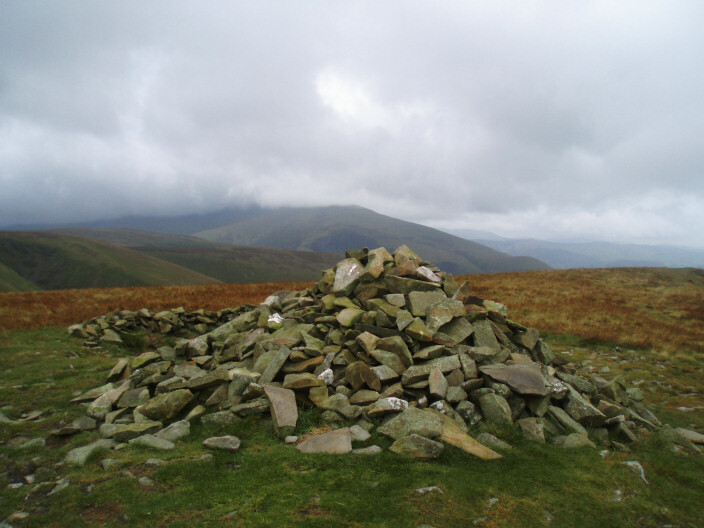 Little Sca Fell summit with Skiddaw, in cloud, behind. 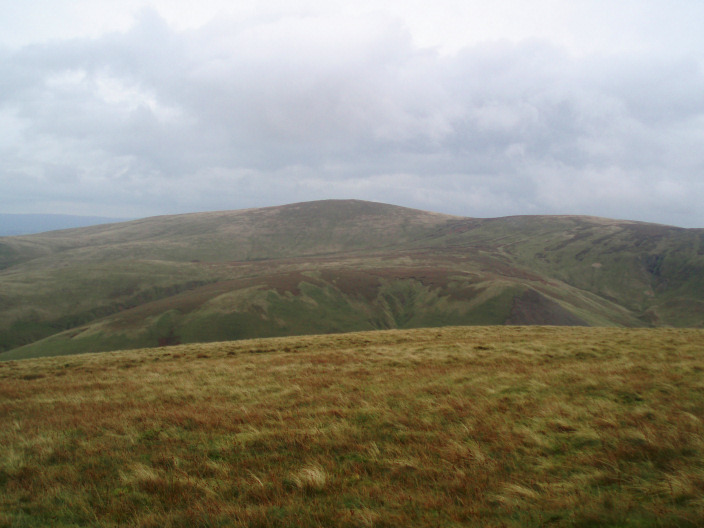 From L-R: Binsey, Over Water, Lowthwaite Fell & Longlands Fell, from Little Sca Fell summit. 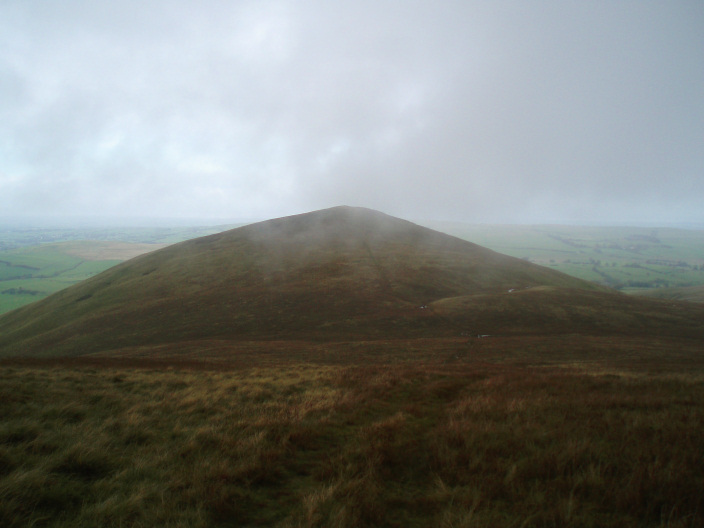 High Pike from Brae Fell summit.